Oh, I know the feeling when your computer is brand new and runs fast and smooth. However, as we continue to use it, it starts becoming, sluggish. If you are a heavy computer user, then you might as well feel it is from the Neanderthal age. The computer slows down due to the different programs and junk that fills up its RAM. Regular maintenance will help keep it running quick. Some programs make your computer run faster. Let us have a look at these programs available that will make the best out of the available RAM on your computer. Many programs are available and help you make your computer faster. They also fix many other problems that cause slowdowns and errors. Let us have a look at a few top programs that will make your Windows computer run better. PCMedik helps make your Windows run faster by carrying out many changes in the settings. It will turn off unnecessary animations that causes overload on your CPU. PCMedik also makes changes in the memory according the program used or the way a file is loaded and written on the hard drive. It is simple to use and with a click of a button, the application does its job accurately. PCMedik is compatible with Microsoft Windows 10, 8, 7, Vista, XP & Windows Server 2012, 2008, 2003. 32-BIT/64-BIT ready. eBoostr is designed to help make your personal computer faster. It has a simple and easy to use interface. It breathes in a new life to old computers by improving your cache configuration. eBoostr also helps keep a track as well as monitors the performance of your computer. It can cache on any Windows system, therefore compatible with almost all Windows versions. Revo helps you uninstall unwanted and unnecessary programs and software from your computer. Revo Uninstaller works even when your “Windows Add or Remove Programs” features fails to do its job. As it uninstalls, it makes sure all the leftover data of the programs and software are deleted. 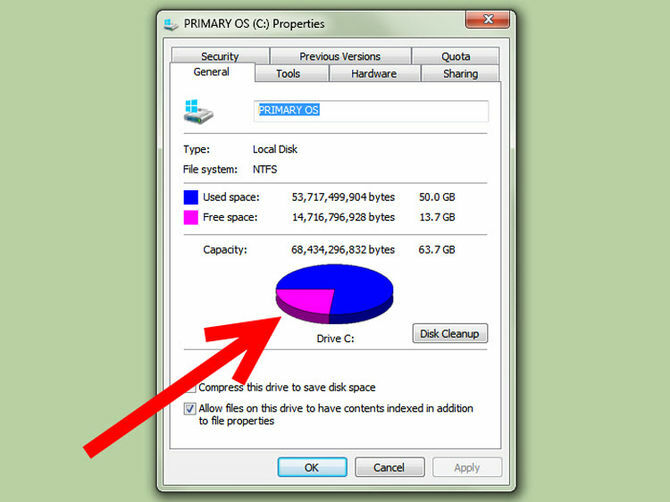 CClearner or “Crap Cleaner” is a great program that removes temporary files that takes up unnecessary space on your hard drive. Not just your junk files, it is also great to clean up your broken registry key that clogs up your system. These are some of the useful programs that make your computer faster. Do try either of these programs and you will find your computer function at a better speed. Heare is the full description of MailChimp Template. You can easily get perfect business MailChimp Template from this 15 Best MailChimp Template list.